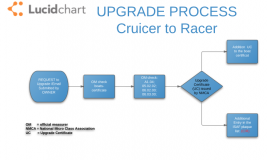 The official process is published by IMCCA Technical Committee and can be found on this link. 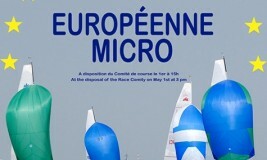 Micro Class France & Aquatic Club Alsace and Lorraine will organize French Euro Micro 2014 leg from 1st of May to 4th of May. 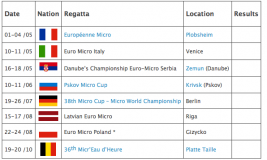 In 2013 we had 7 great regattas that were the part of Euro Micro Cup for 2013. We finally have the overall results and the winners in each division. The official Euro Micro Calendar for 2014 is published! 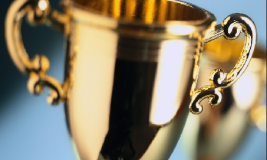 Start planning your season according to the most competitive regattas of the season. French Micro Class has published their Tour de France calendar for 2014. 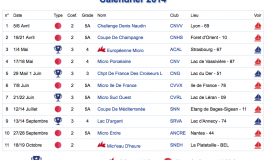 This year’s Tour de France consists of 11 regattas starting in April and ending in October.